The weather is improving and it’s the perfect time to get outside and enjoy the spring air. 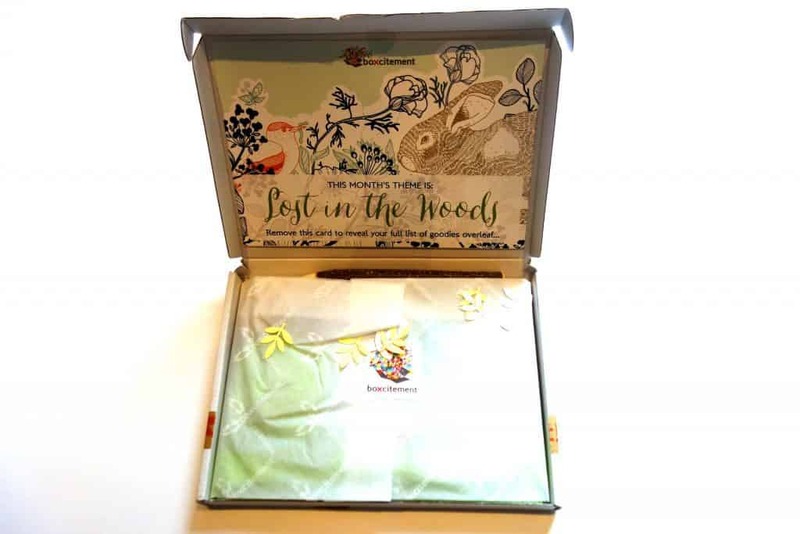 April’s Boxcitement box encapsulates just that feeling, opting for a Lost in the Woods theme. With this outdoorsy purview, all of the items are rooted in nature by design or function. And who doesn’t like a motif based on wildlife? Think critters and animals that make our nature walks so captivating with their ballads and buzzing. 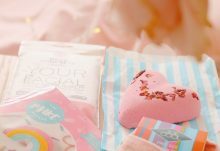 As always, Boxcitement is filled to the brim with a range of items and a trove of surprises that will bring a touch of character or vibrancy to your daily routine – that’s a lot of cute and fun things to make you smile! Every month, I wonder the same thing: just how did they get so much into a box that’s small enough to put through the post box? Queue TARDIS comparisons and you get the idea: there are a lot of items in a conveniently sized package. The first (and perhaps most adorable) item is a small test tube vase that will hang on the wall and hold a choice flower from your outdoor excursion. It’s simple, but stylish, making it a nice idea for when you come across a wayward bloom that you’d like to bring inside to infuse a bit of colour or fragrance into your home. It’s best to showcase a single flower (you’d struggle to fit more than one inside), so you better choose wisely. I quite like this and have already found a place for it, hanging from a shelf. The key holder is another fun idea, inspired by honeycombs. It’s very lightweight and wall mountable, making this great because you could affix it on a space with two sided holders instead of hammering it into your wall. It holds three colourful hexagons (three sets of keys) and is a unique piece that imparts a bit of fun to a bland wall. 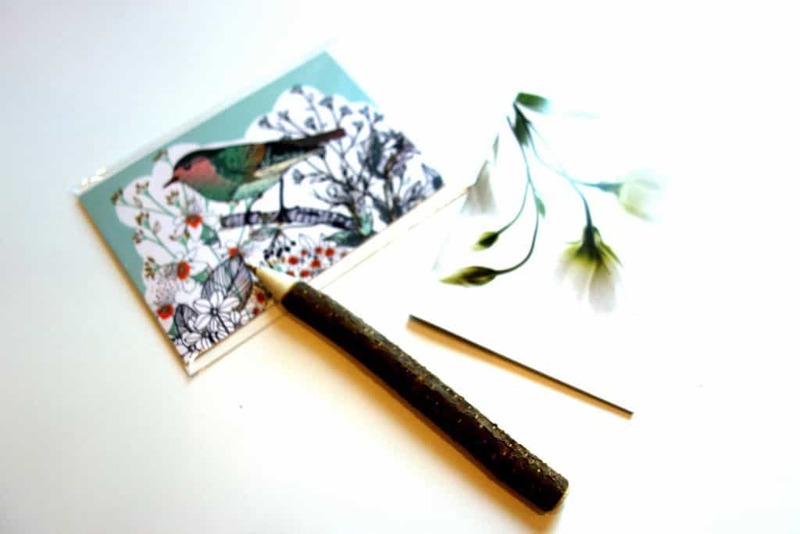 You can always expect some attractive stationery from your Boxcitement selection and this month is no exception. 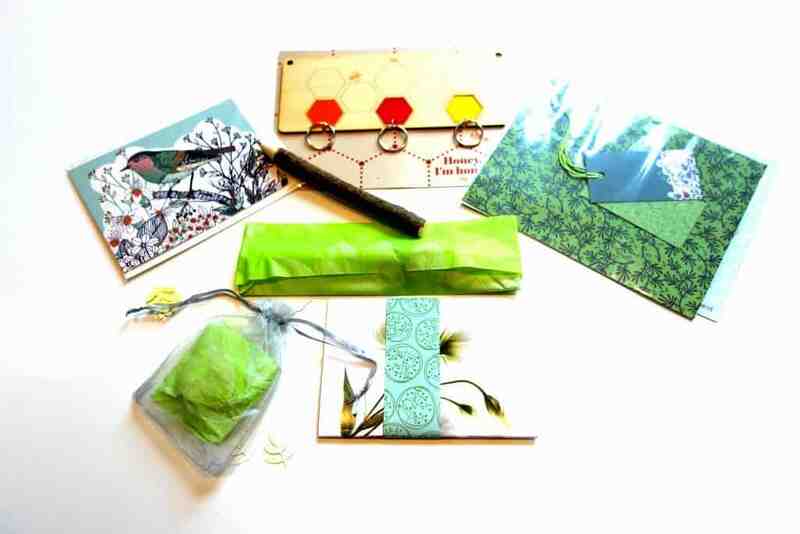 Inside April’s box is a bird-themed birthday card and envelope, which is an exclusive and high quality piece. 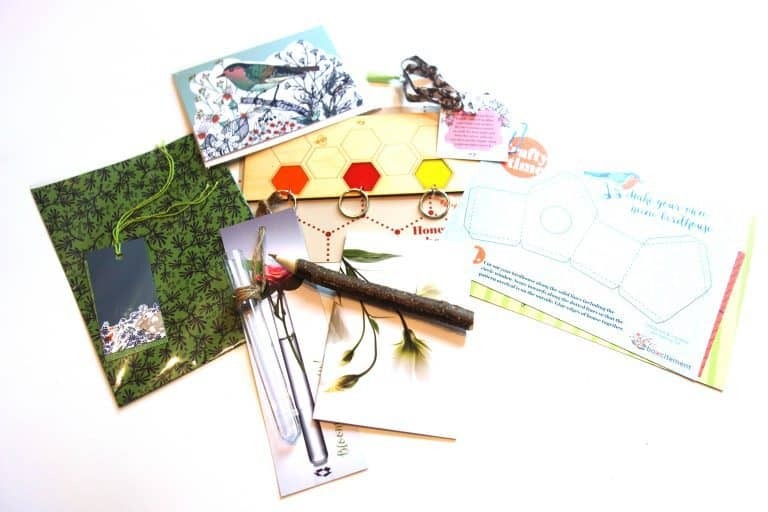 There’s also a small sketchbook that’s perfect for toting along in your purse or bag for when nature inspires you to tap into your artistic side. 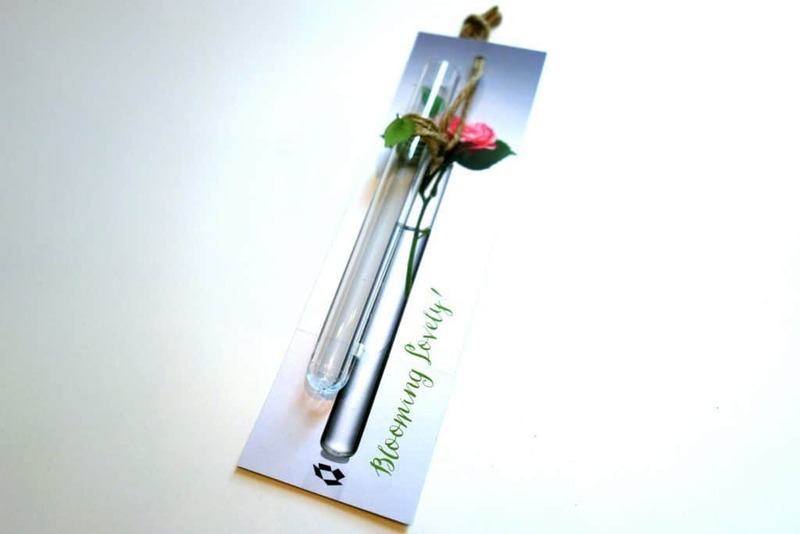 To round off your artistic efforts is a twig shaped pen, something to keep you grounded in the great outdoors! 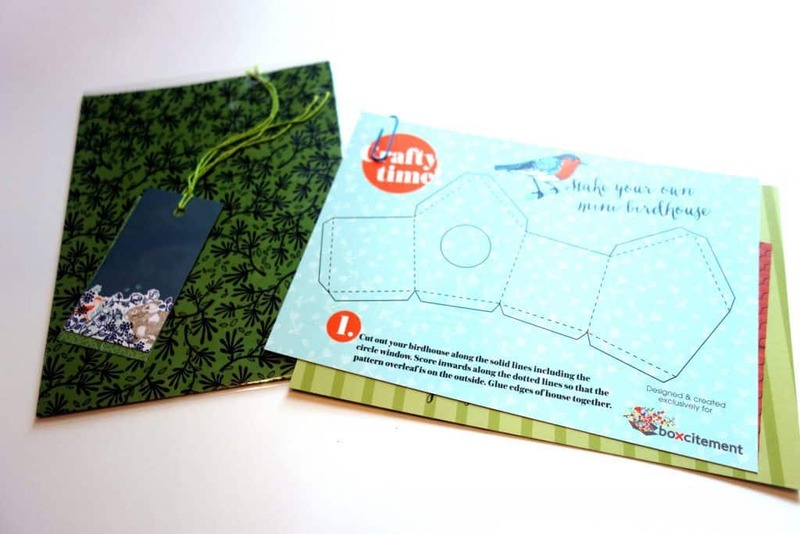 Further stationery supplies include a gift wrap set with gift tags (you can seriously impress your friends here with your coordination) and a cute craft set to make your own mini birdhouse. I actually own a lovebird and this is unfortunately too small to accommodate her – realistically, she’d just shred it to bits anyway – but it requires only a glue stick and some scissors to assemble, making this the perfect afternoon craft for our young niece, who has a creative streak. 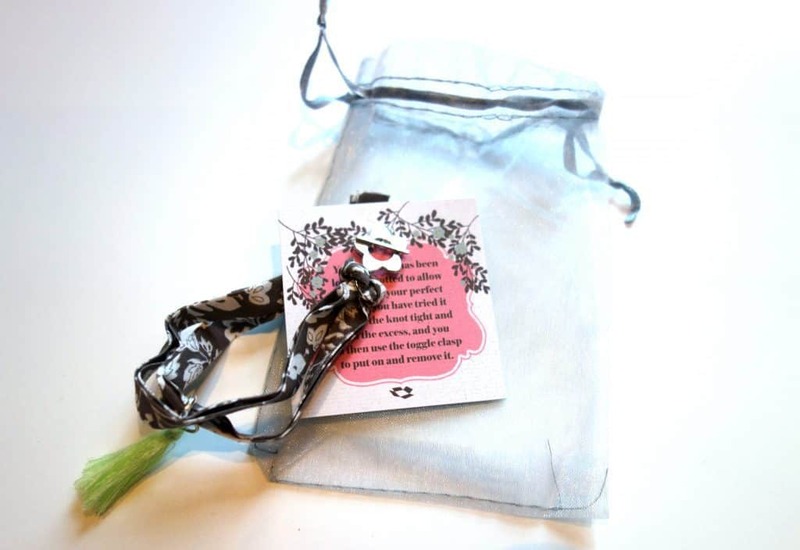 Finally, a floral ribbon wrap bracelet is a pretty piece to adorn your wrist on a garden party. If there’s any time where florals should be encouraged in the wardrobe, it’s this time of year, right? 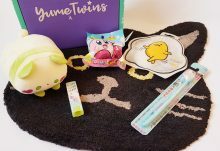 You won’t find any subscription box that’s as packed full of fun as Boxcitement, so this is a great little treat for yourself or someone else. This is a great selection of fun trinkets that will find a place on your mantel easily.